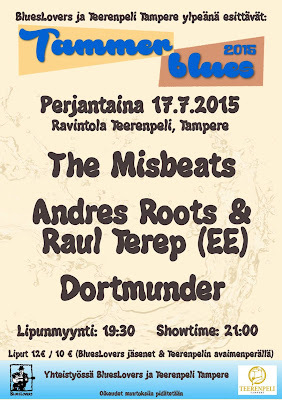 Andres Roots Roundabout: Finnish Gigs, UK Review, More Tartu Footage! Finnish Gigs, UK Review, More Tartu Footage! 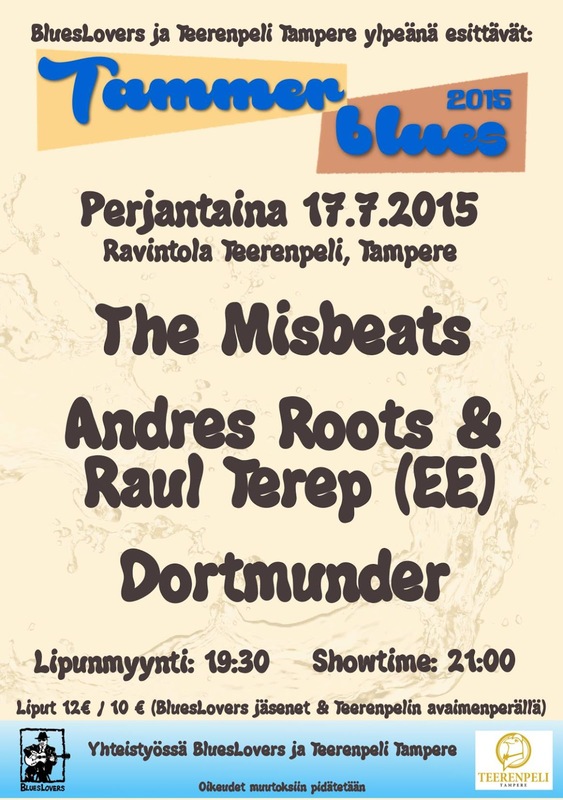 There are two gigs in Finland coming up this weekend - well, three, if you count Tampere's Tammerblues festival as two: on Friday, Roots & Terep will be playing their own set and then joining Dortmunder for theirs. 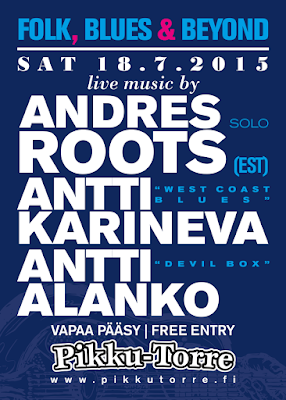 And then on Saturday, Andres Roots will be doing a solo set at Folk, Blues & Beyond in Turku. Meanwhile, the "Winter Is Coming" EP has been reviewed by bluesinthenorthwest.com's Grahame Rhodes in the UK: "It’s always a pleasure when a new release from the talented and prolific Estonian blues guitarist and writer, Andres Roots, drops on to the mat... and the ‘out of season’ four-track, “Winter Is Coming”, is no exception. 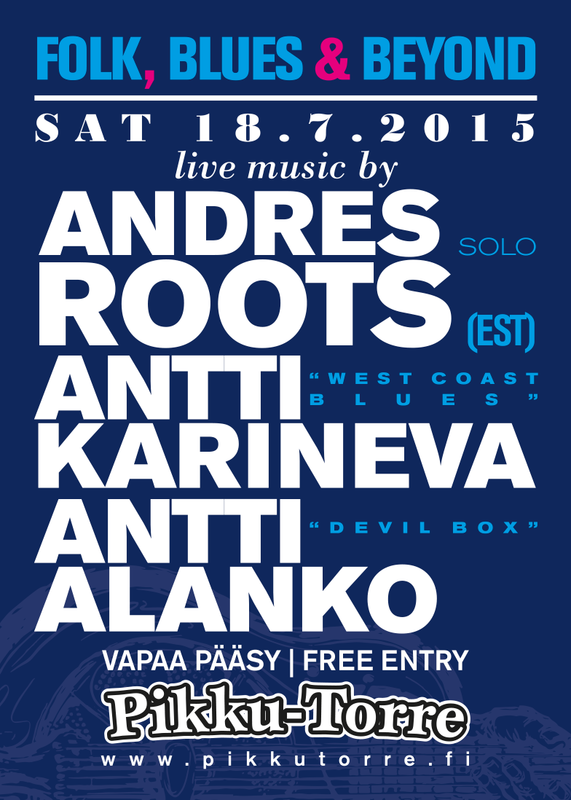 /.../ More excellent ‘Blues From The Baltic’, and of course, highly recommended!" And, there are more videos from last week's Uus Õu concert in Tartu - footage by Sirje Penjam. Scroll down to see solo versions of "Room Service" & "Legacy Blues"!